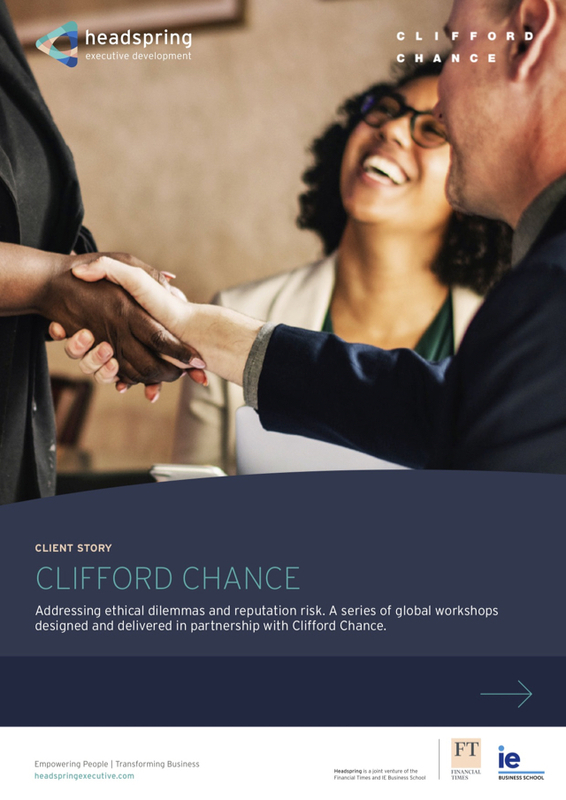 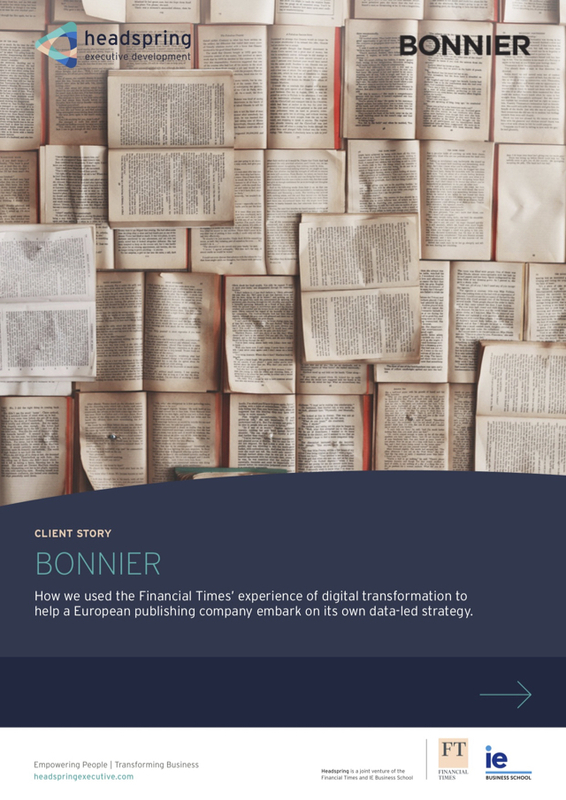 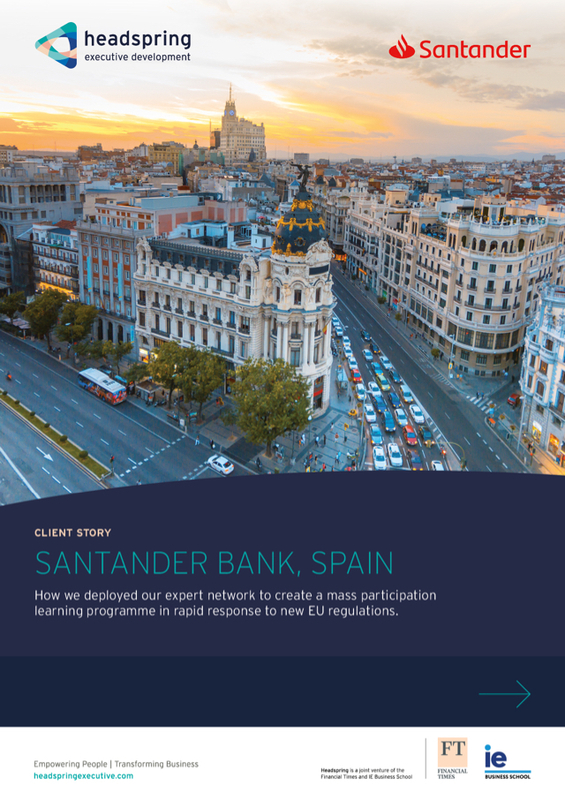 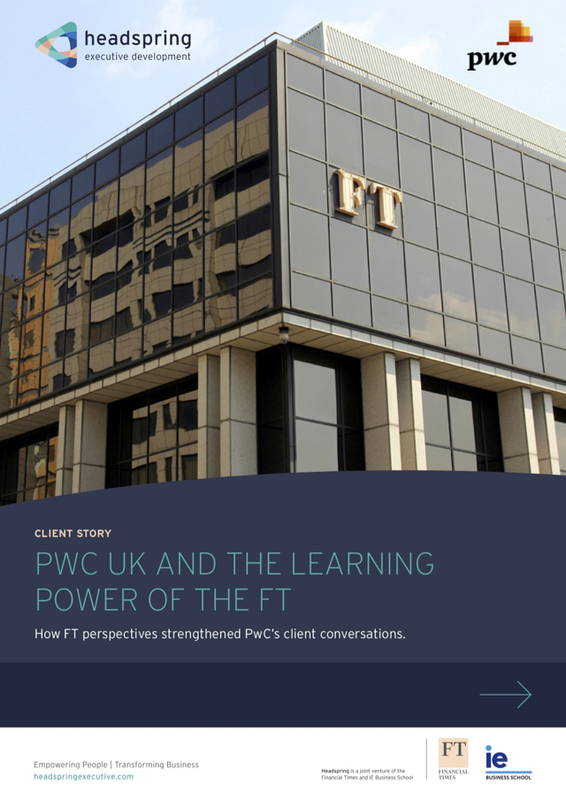 How we deployed our expert network to create a mass participation learning programme in rapid response to new EU regulations. 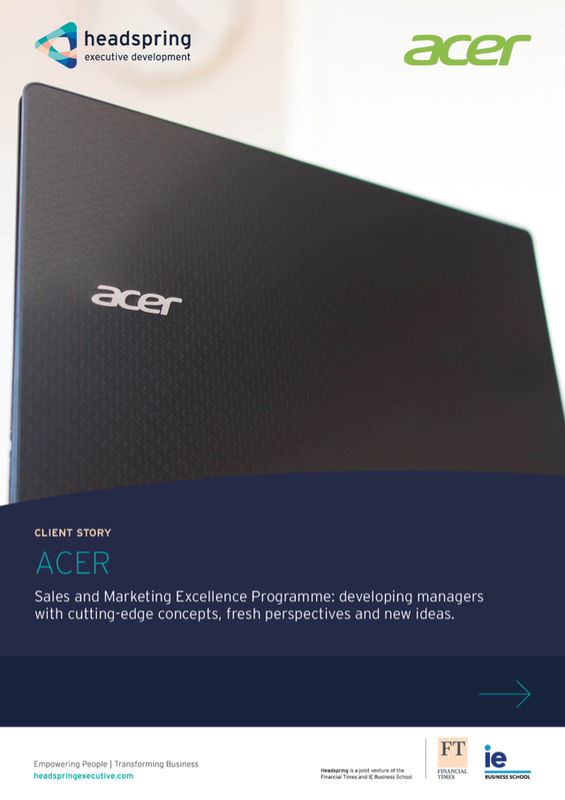 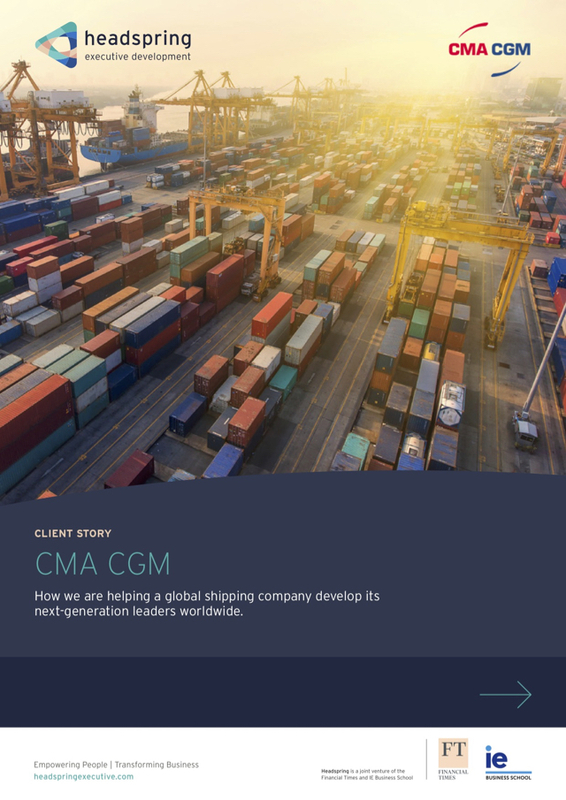 How we are helping a global shipping company develop its next-generation leaders worldwide. 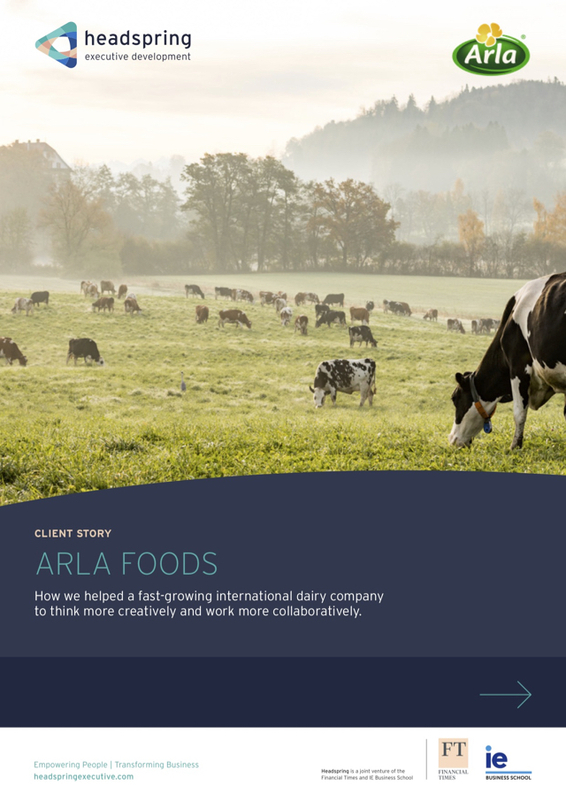 How we helped a fast-growing international dairy company to think more creatively and work more collaboratively. 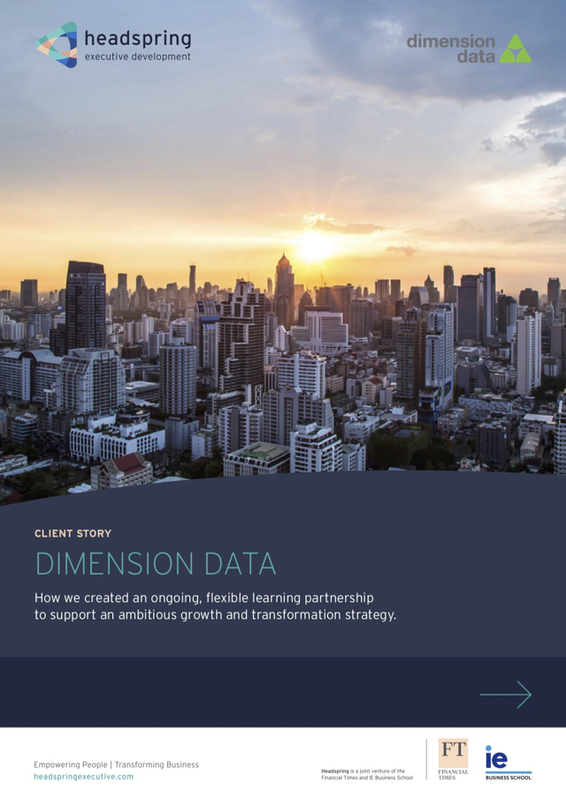 The Fast Track Forum is a global, leadership development programme designed to support Dimension Data’s ambitious growth strategy. 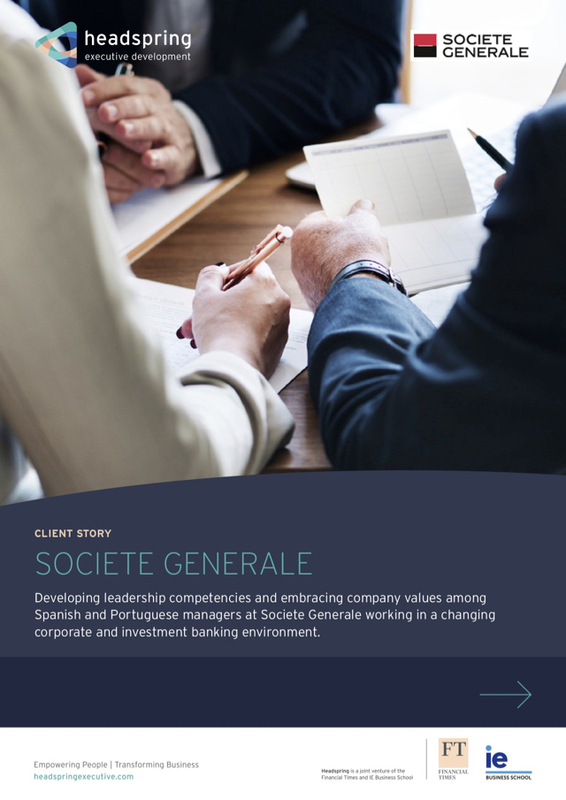 Developing leadership competencies and embracing company values among Spanish and Portuguese managers at Societe Generale working in a changing corporate and investment banking environment.